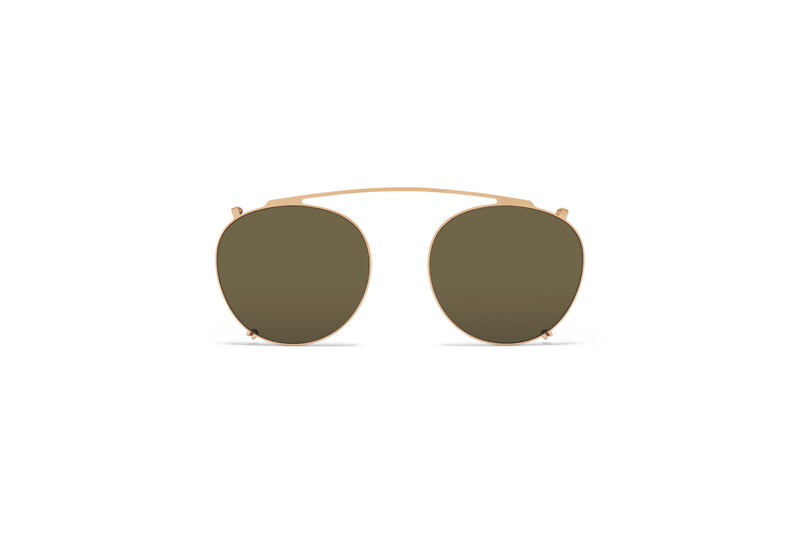 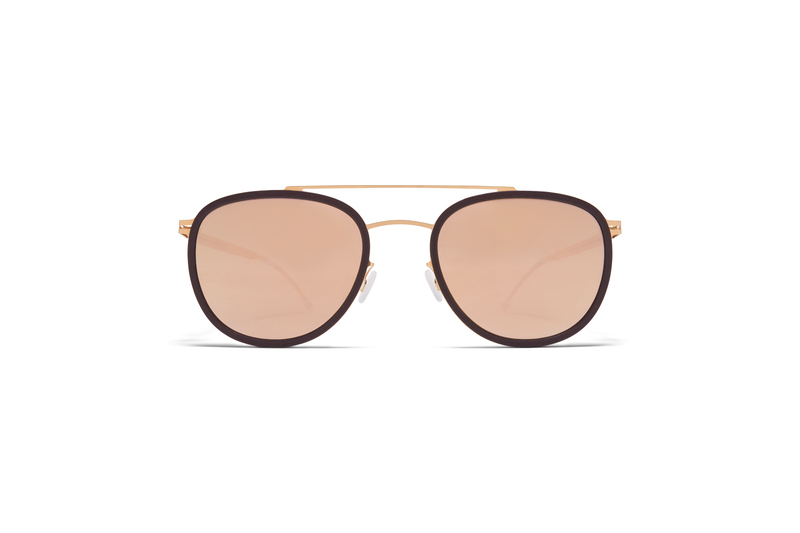 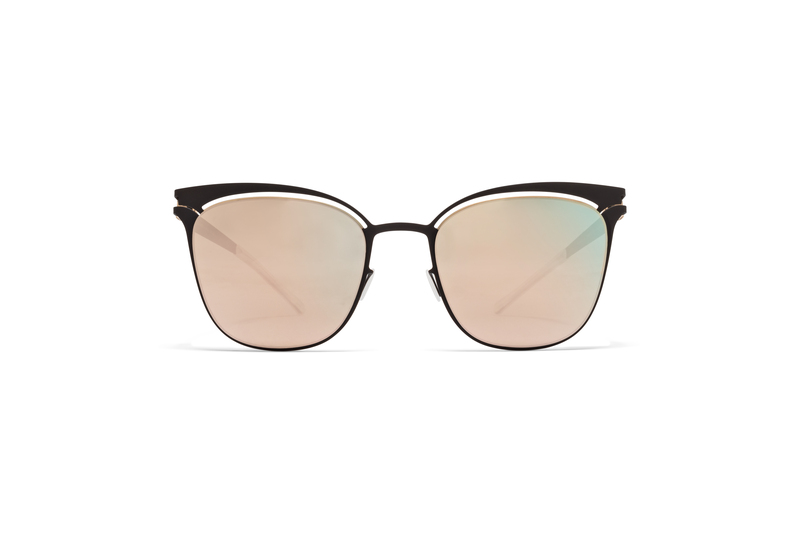 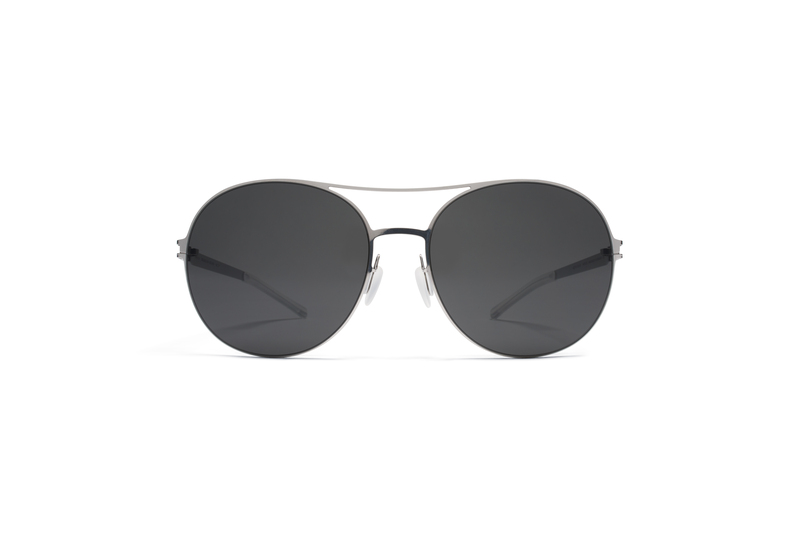 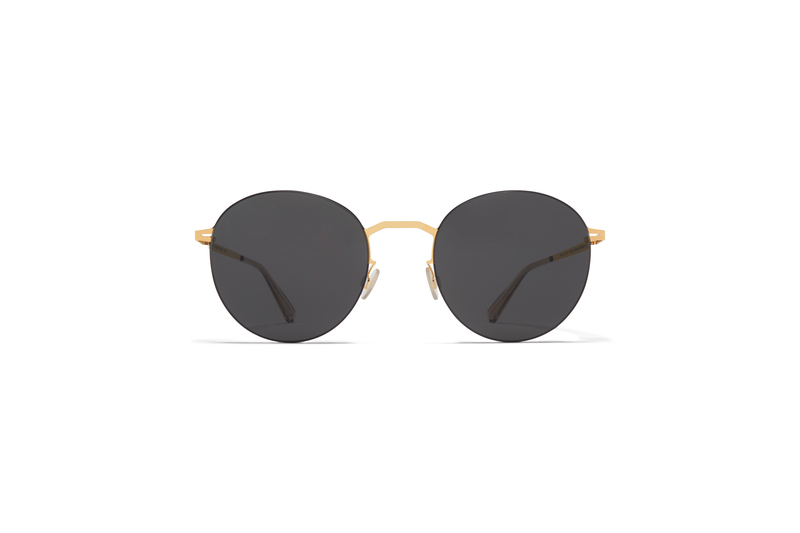 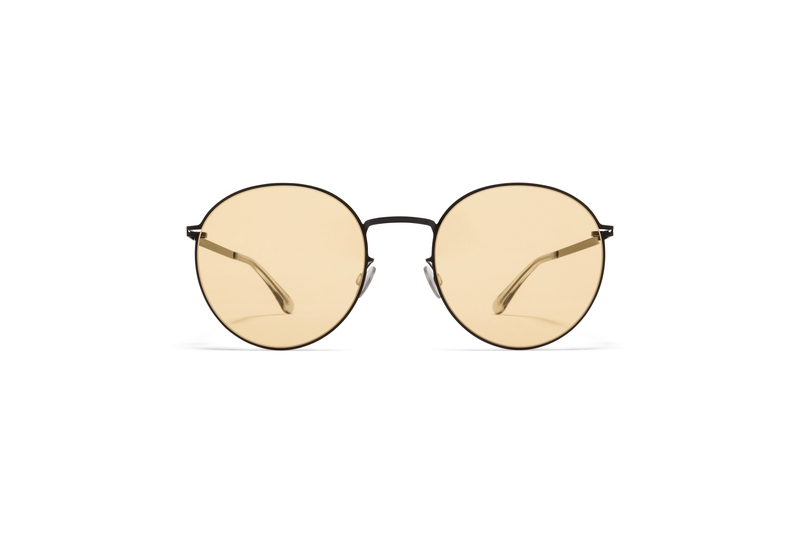 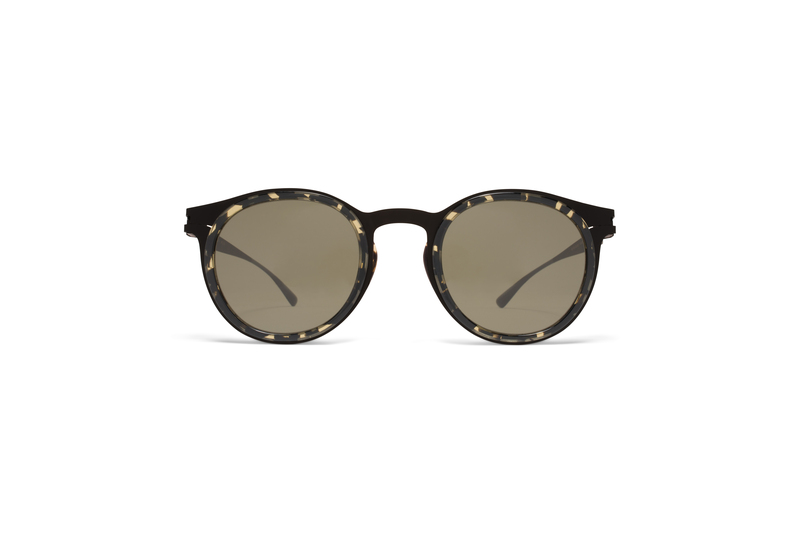 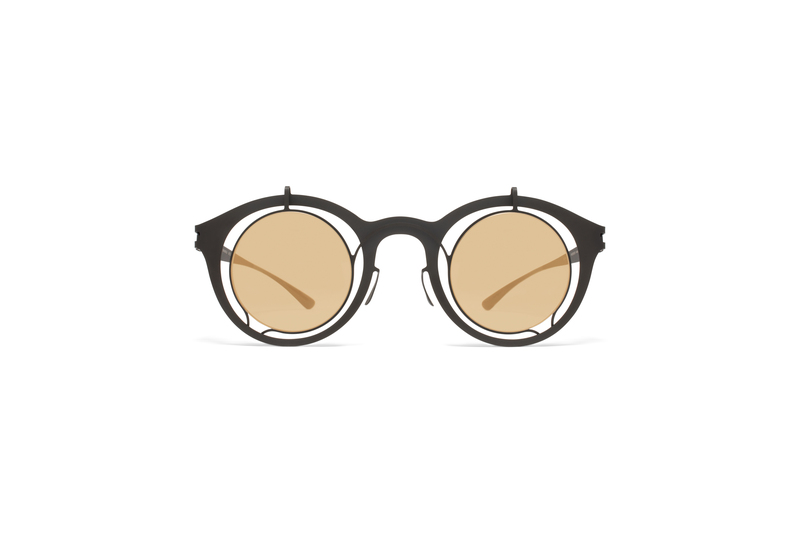 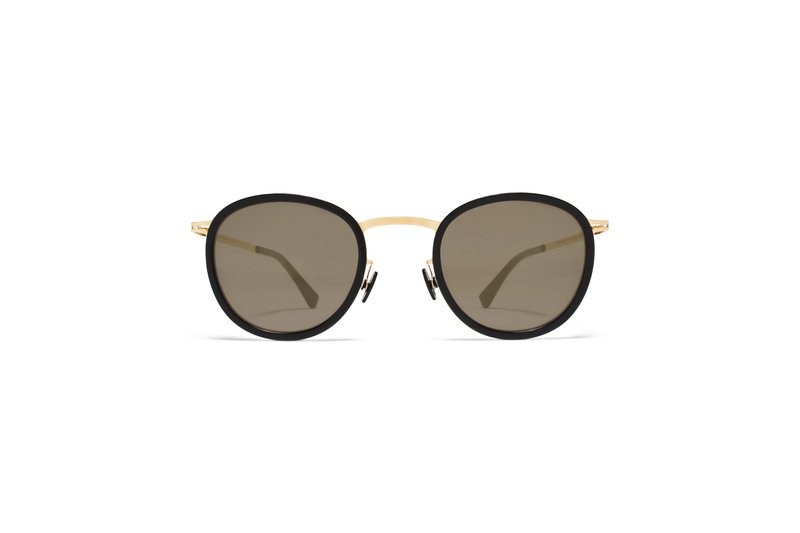 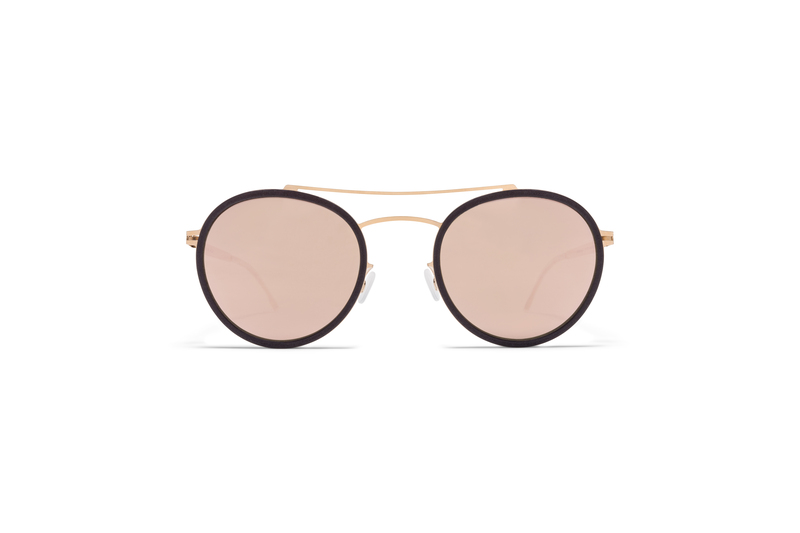 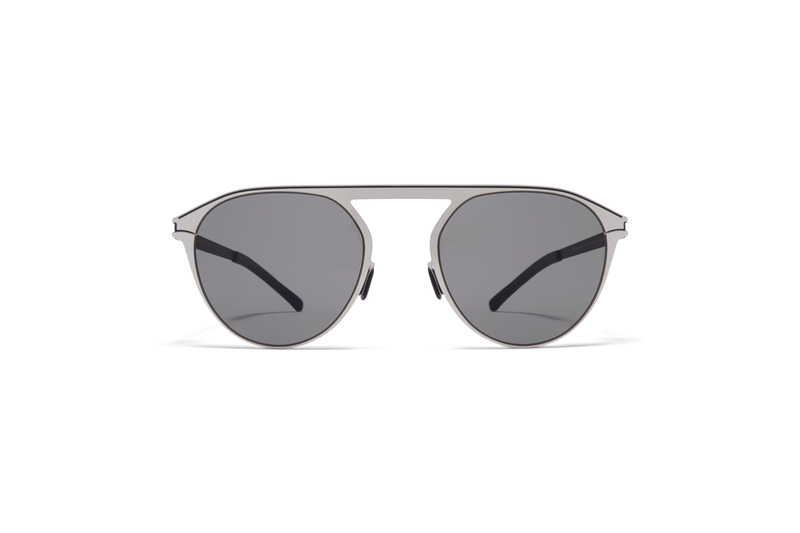 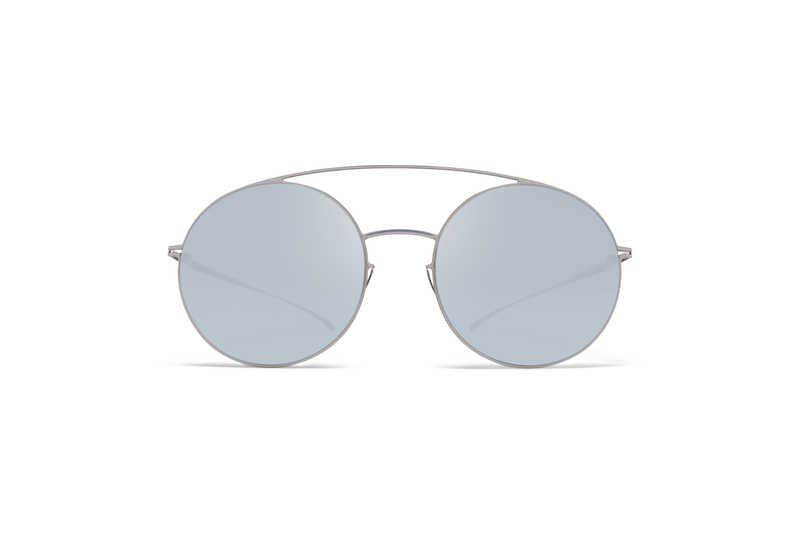 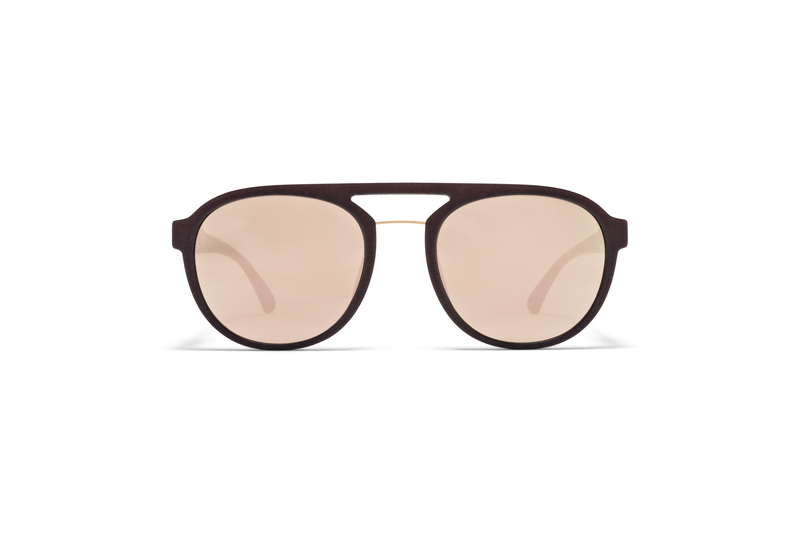 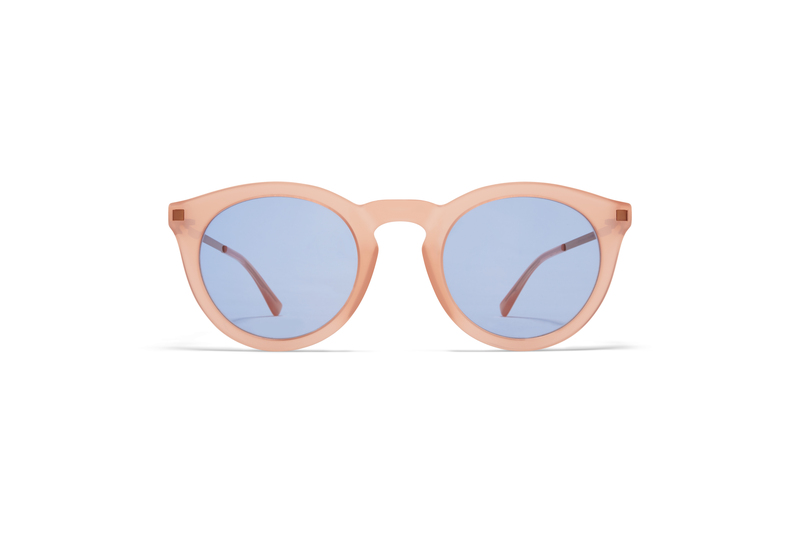 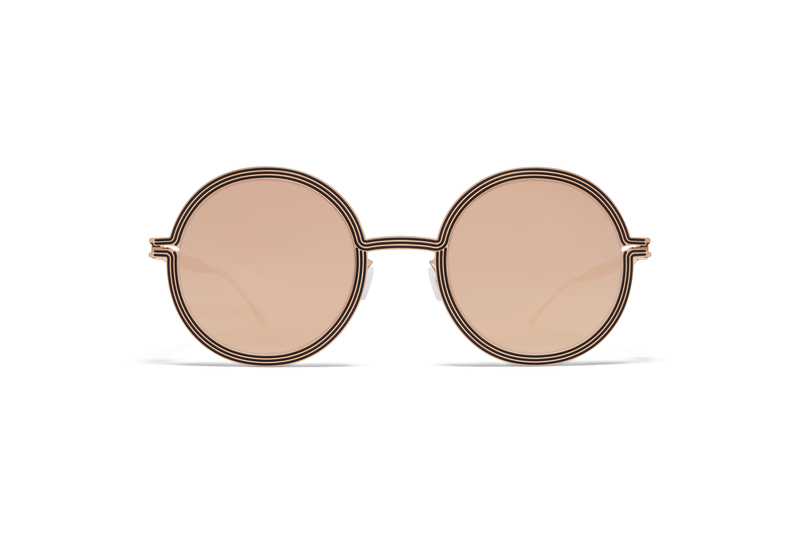 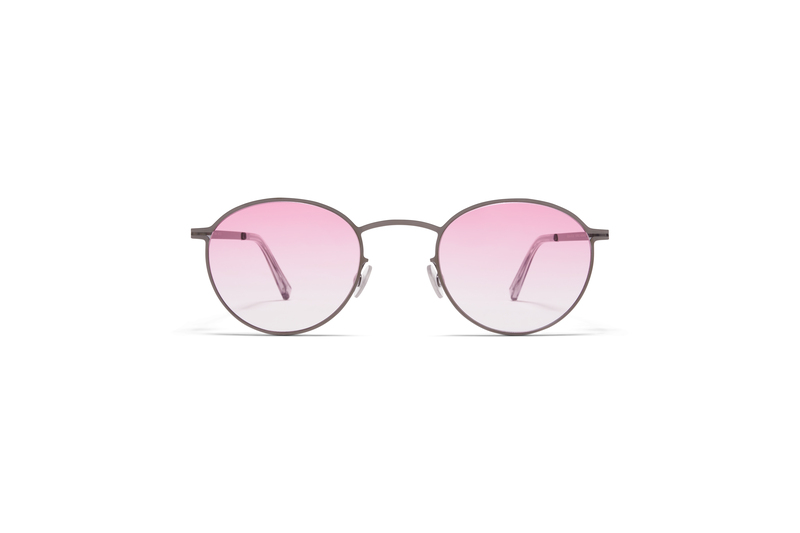 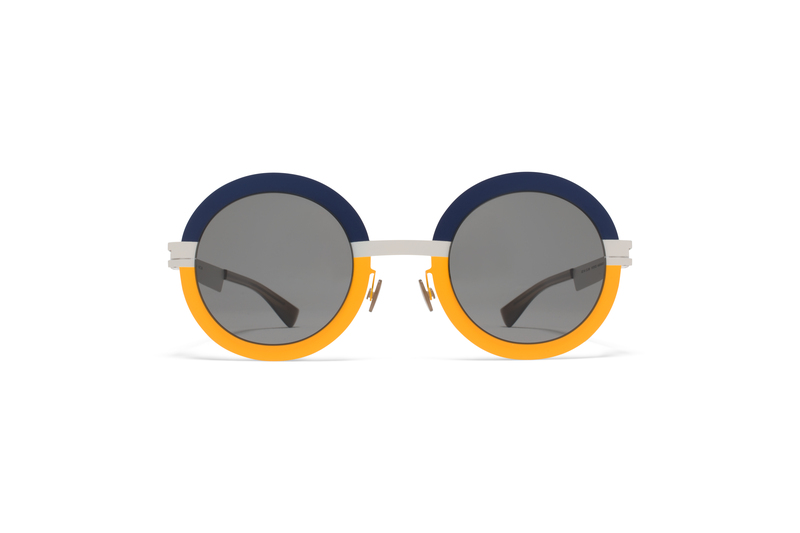 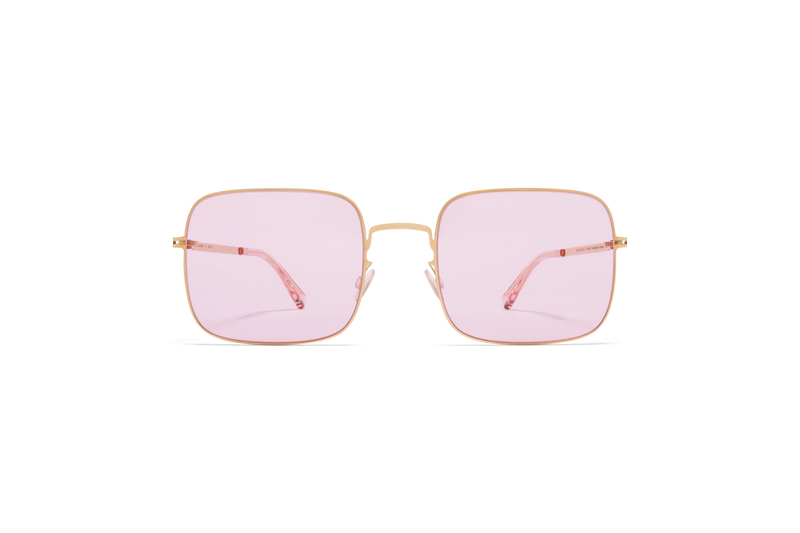 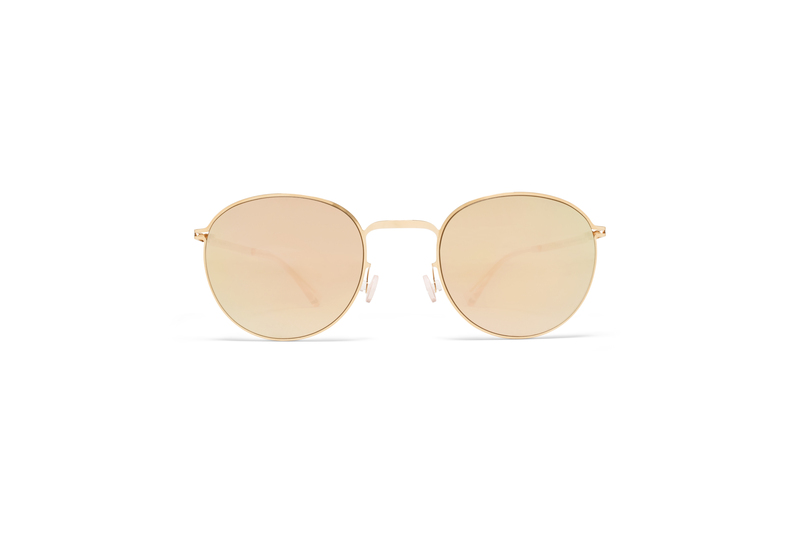 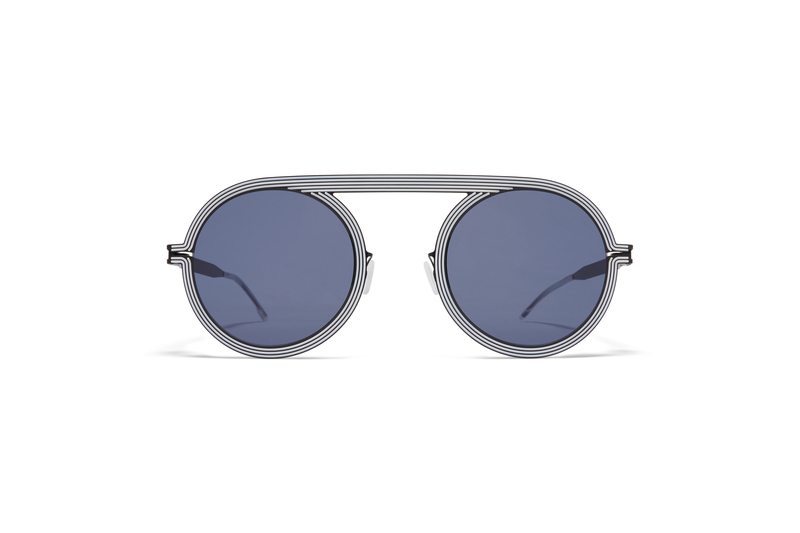 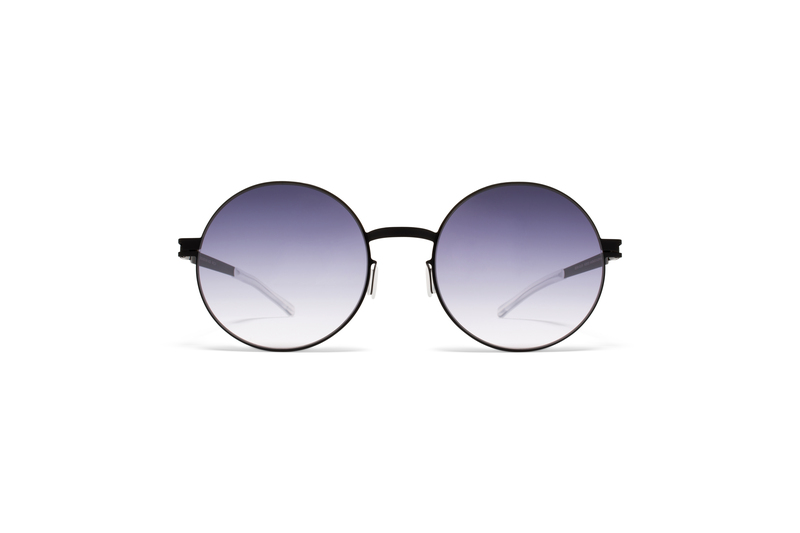 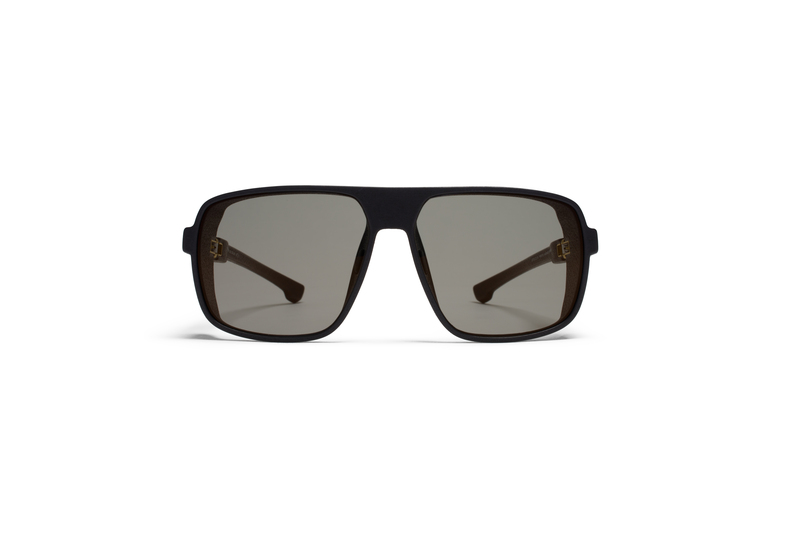 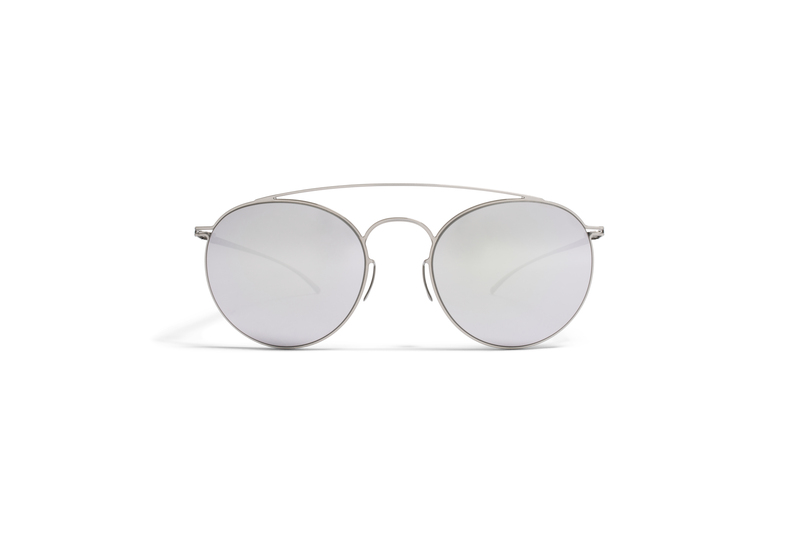 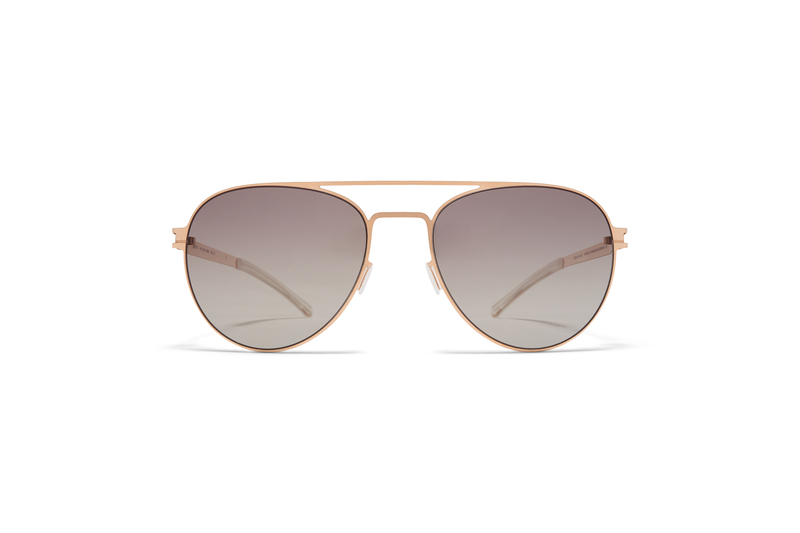 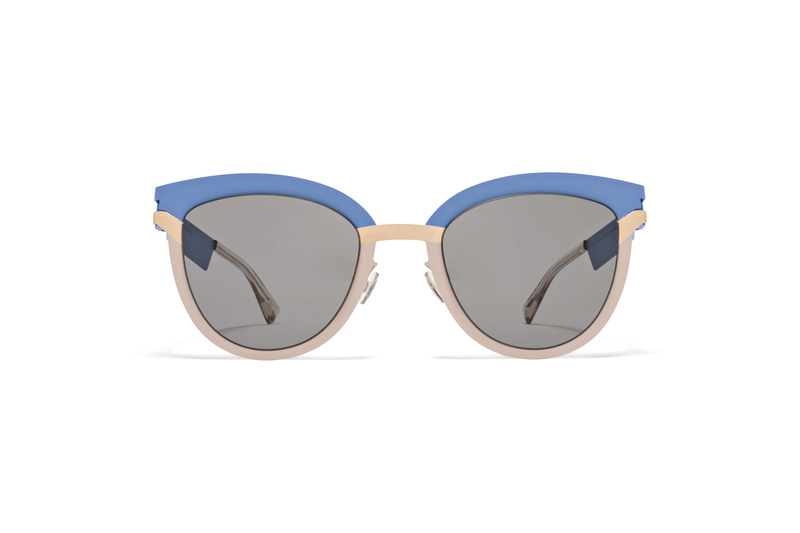 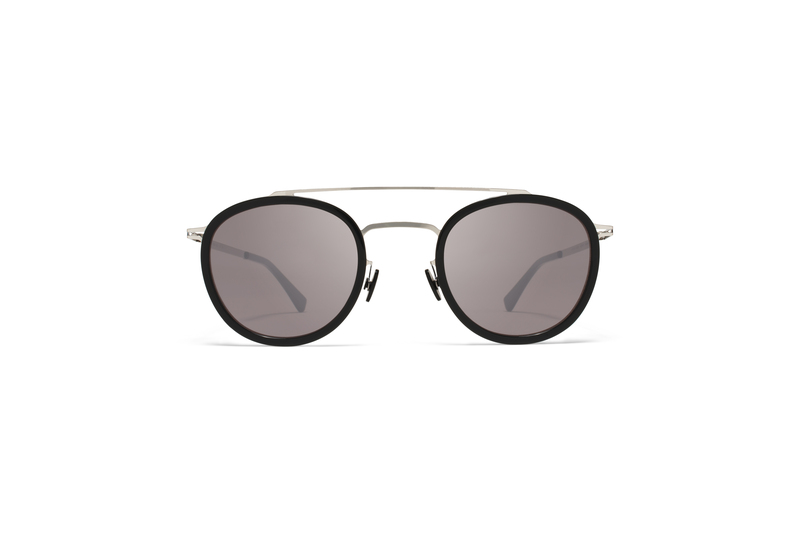 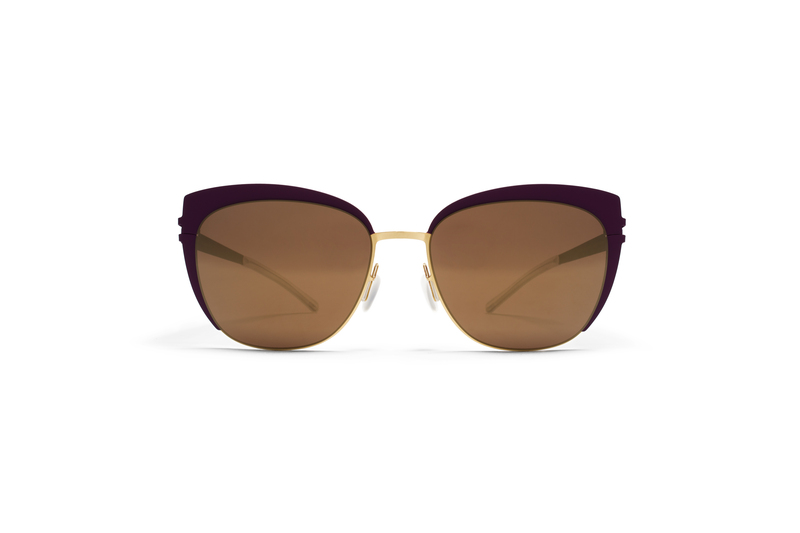 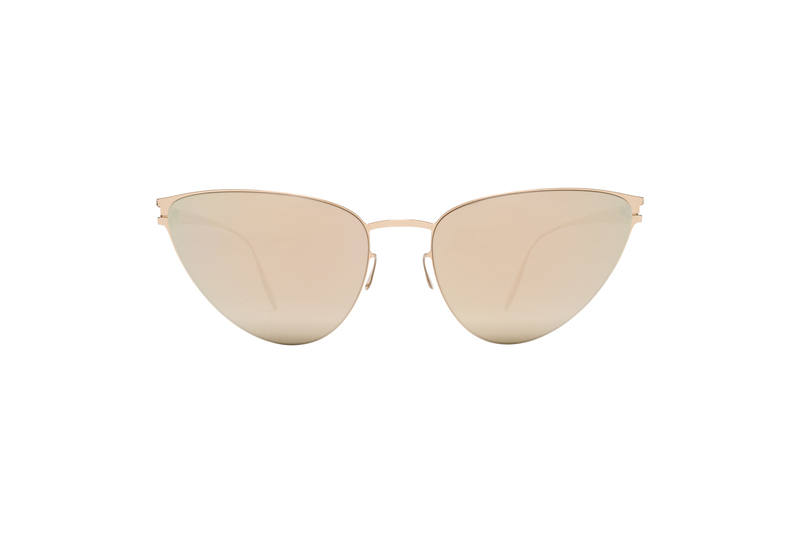 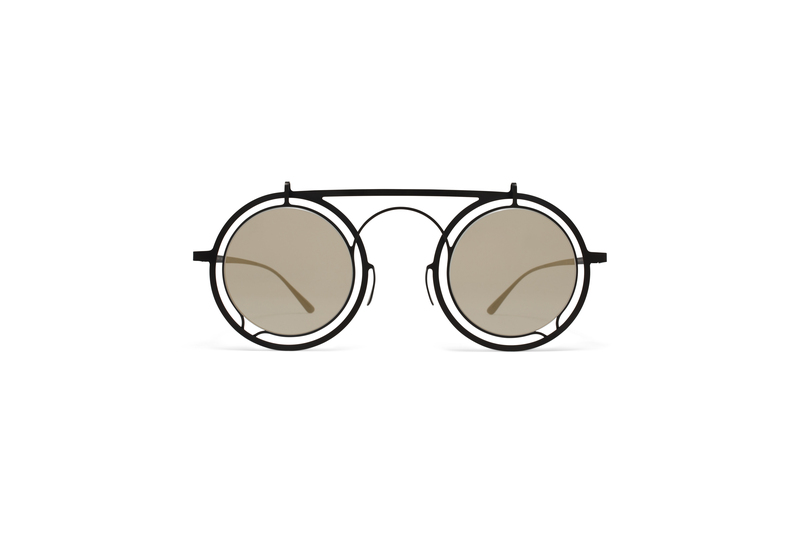 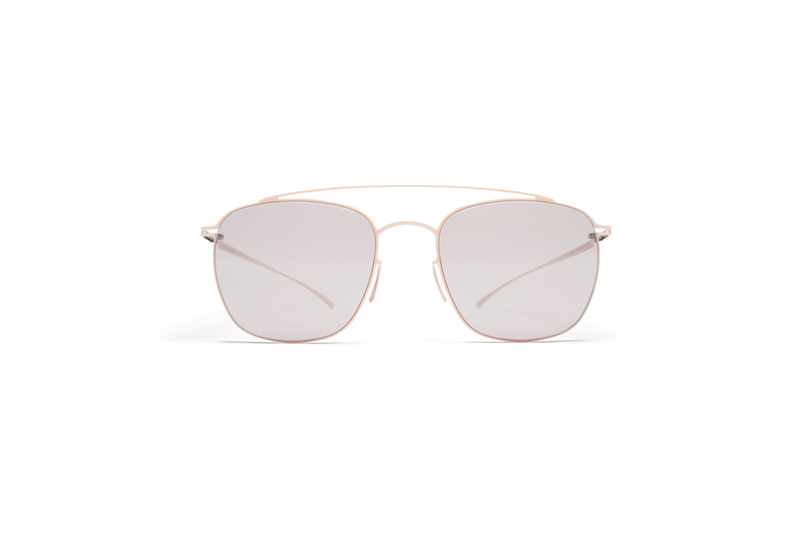 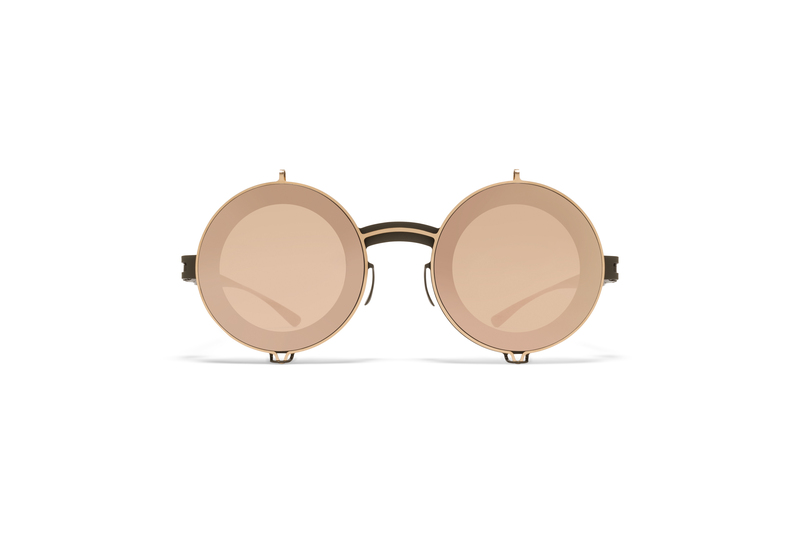 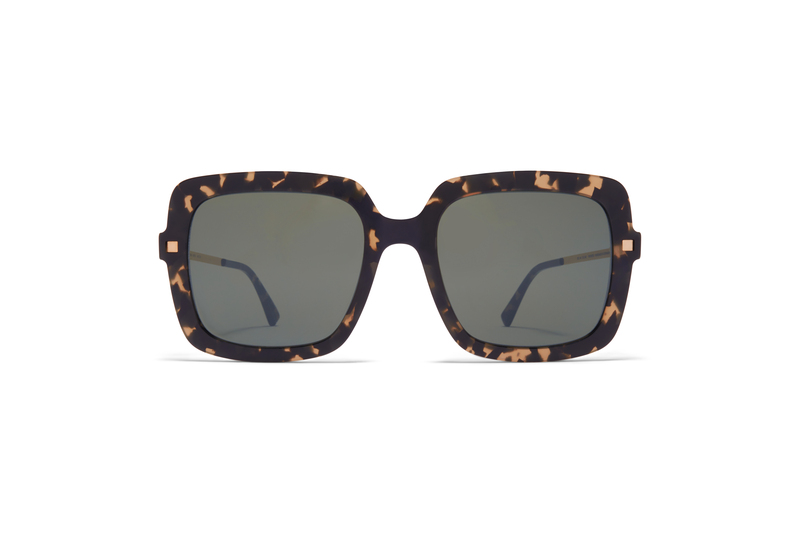 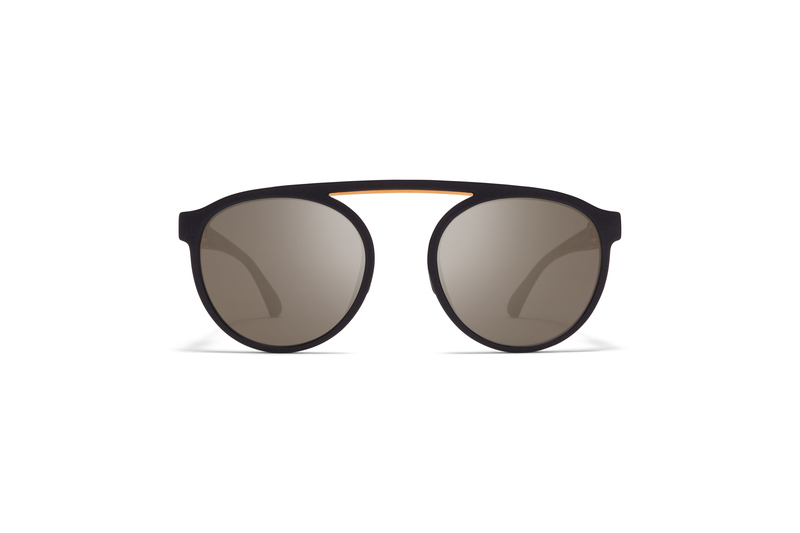 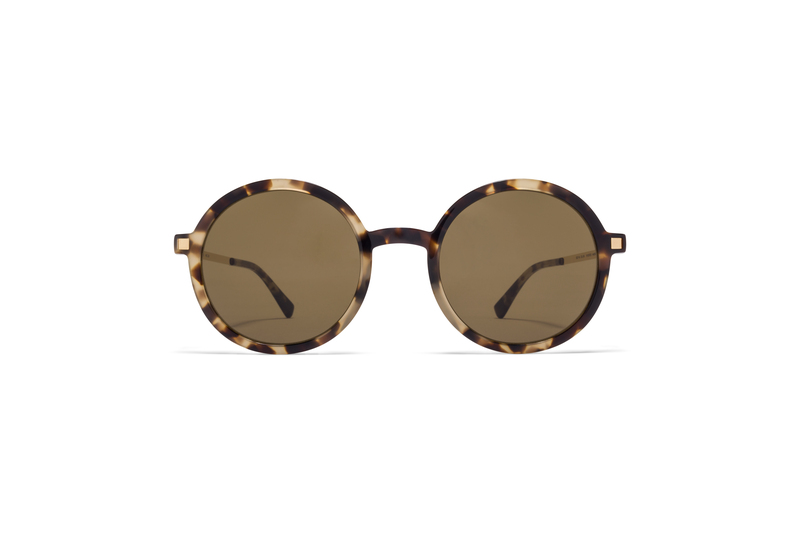 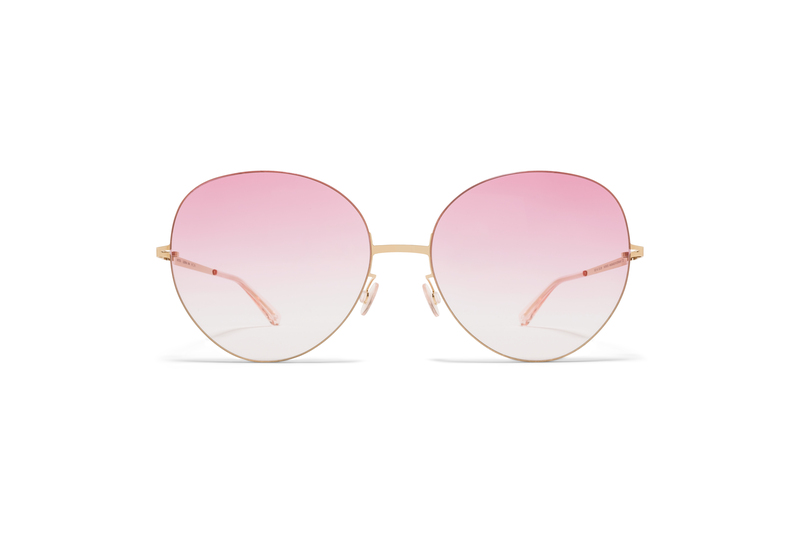 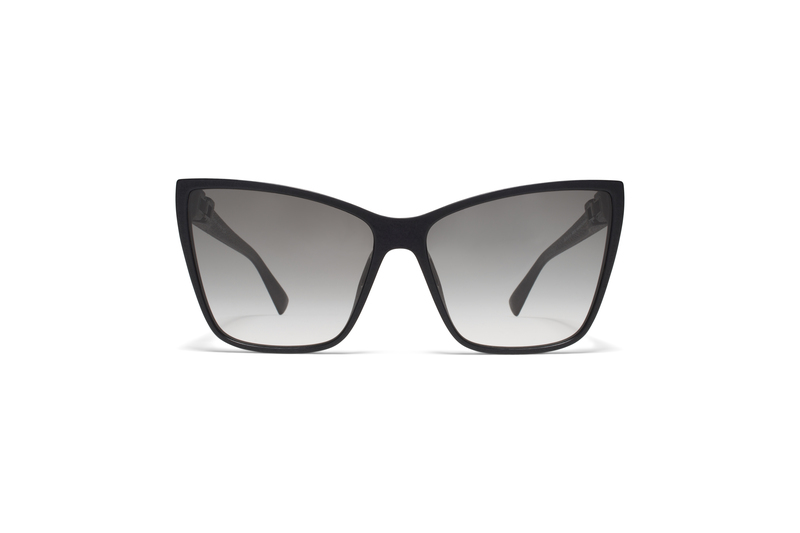 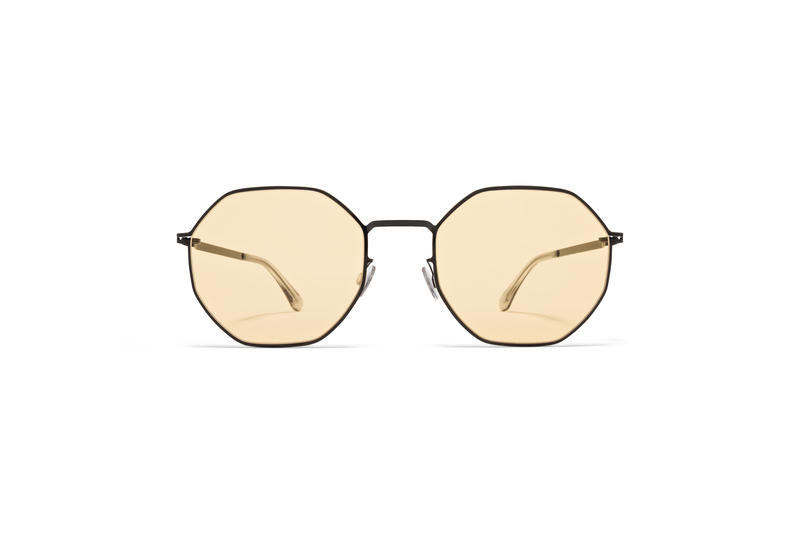 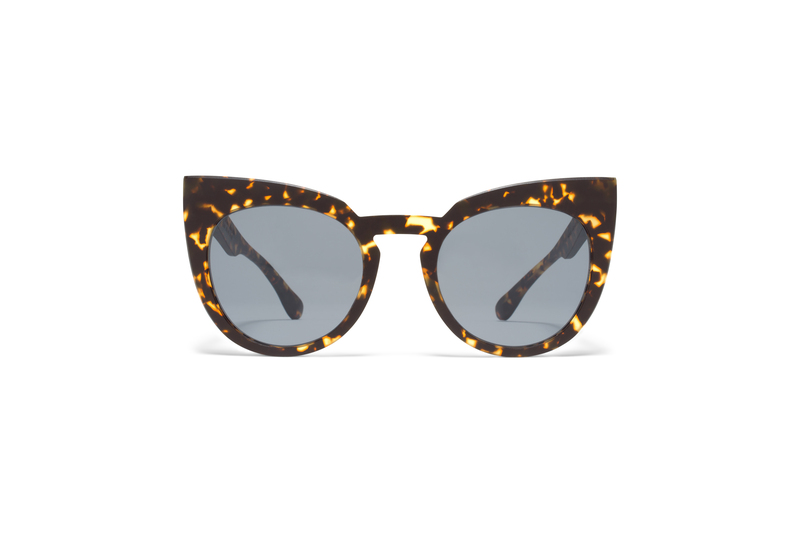 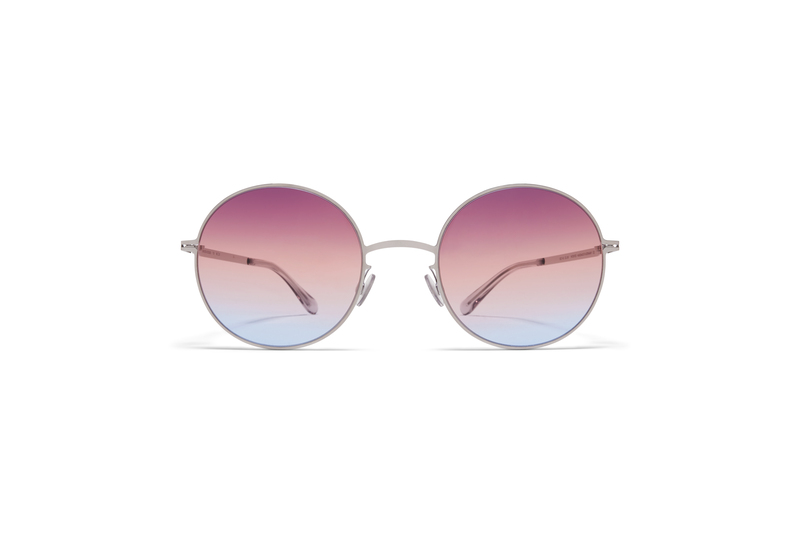 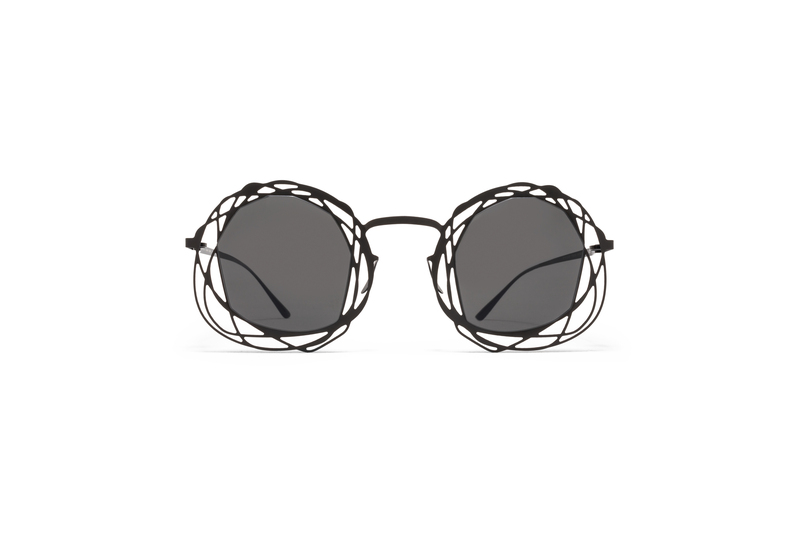 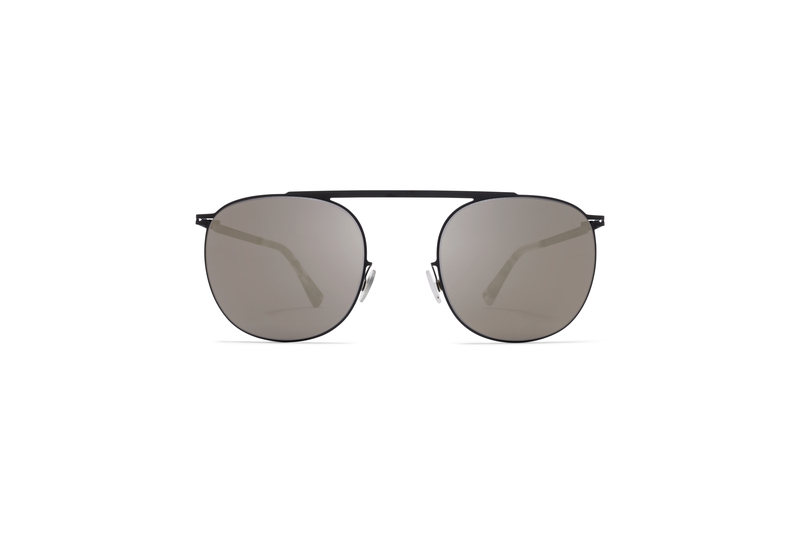 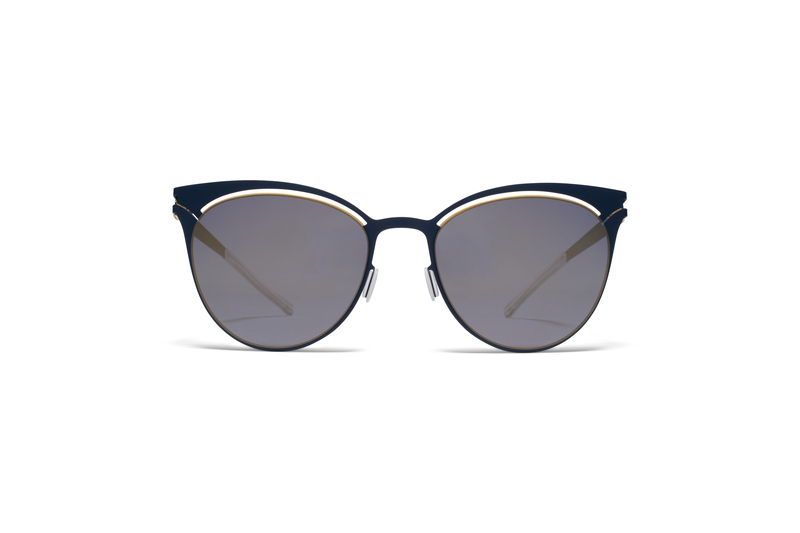 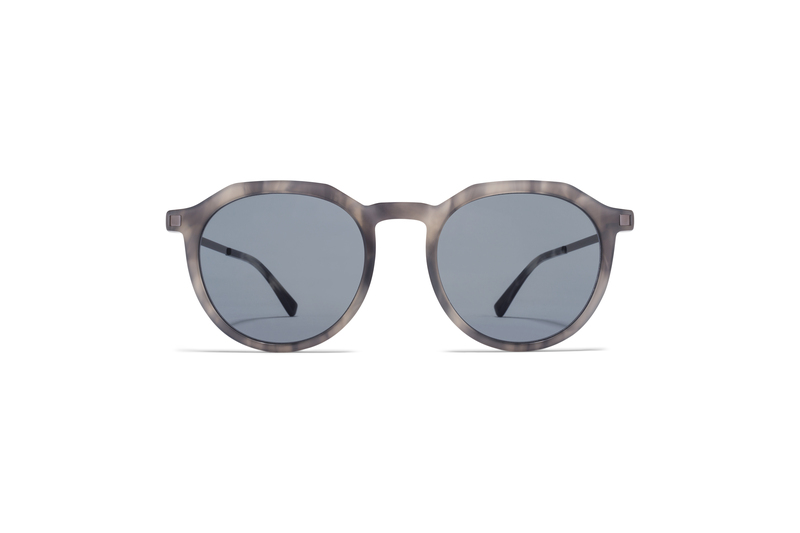 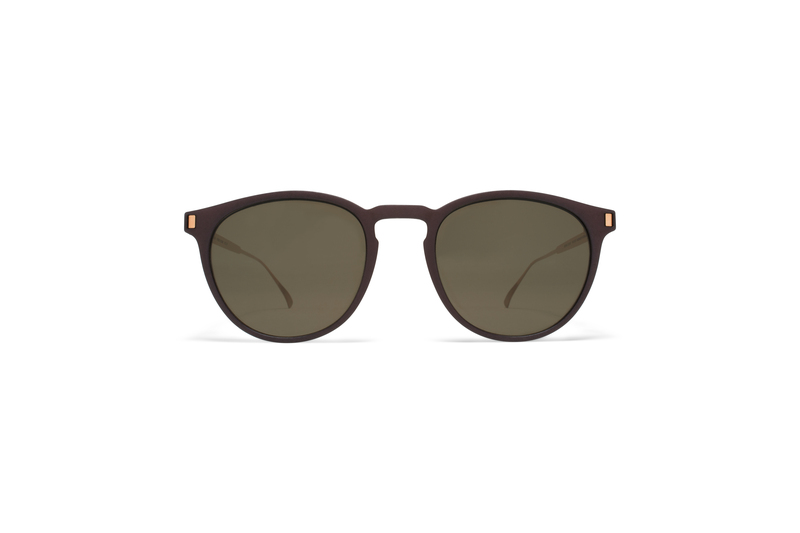 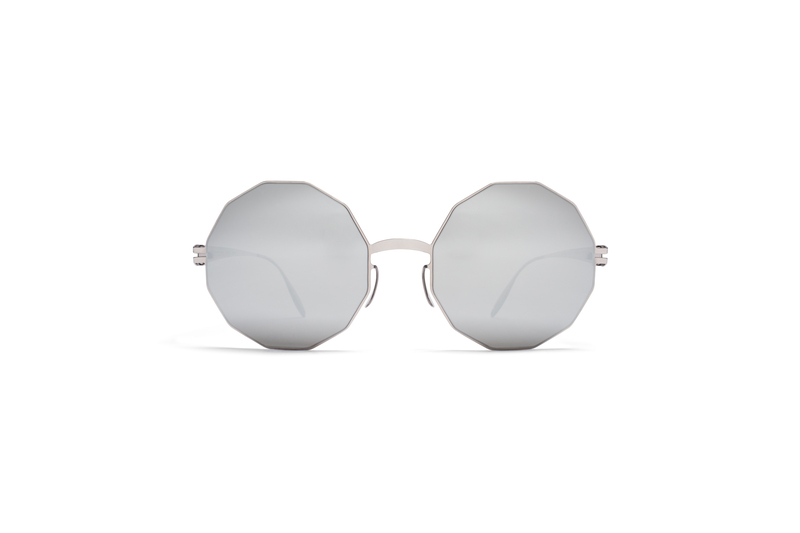 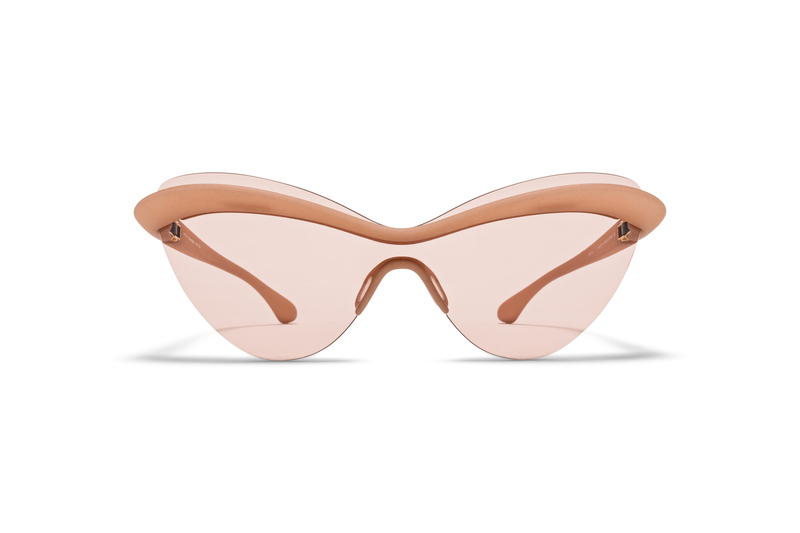 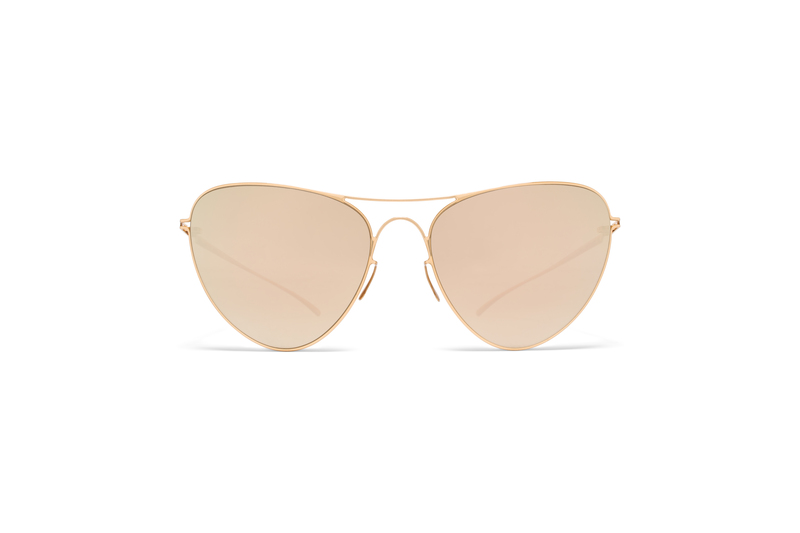 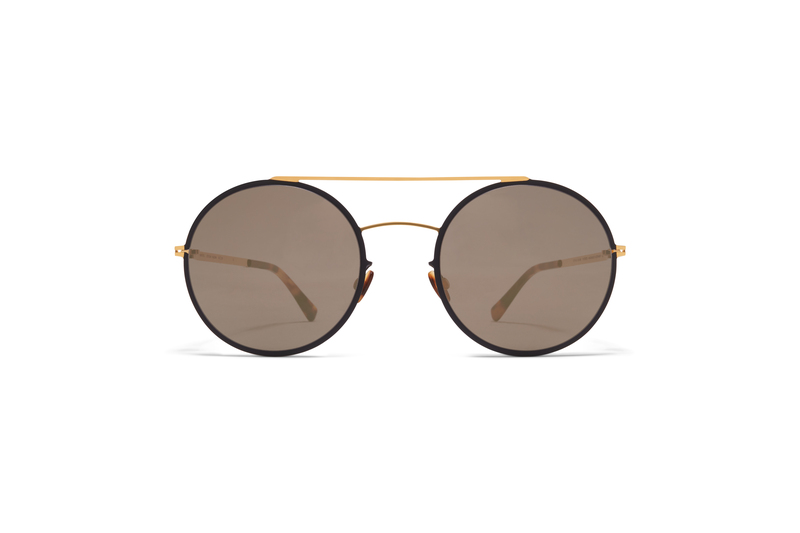 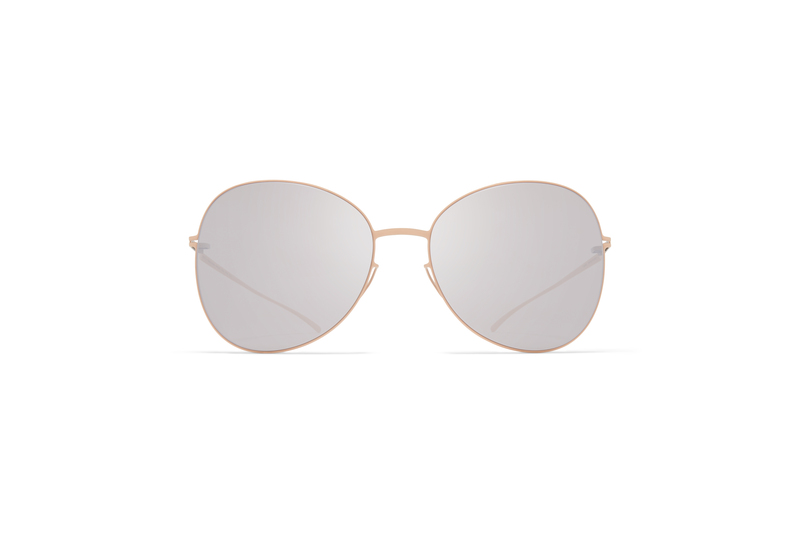 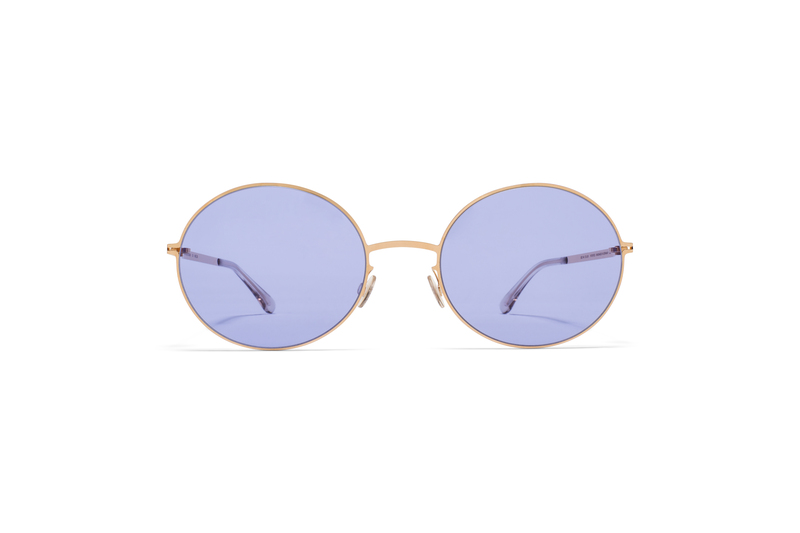 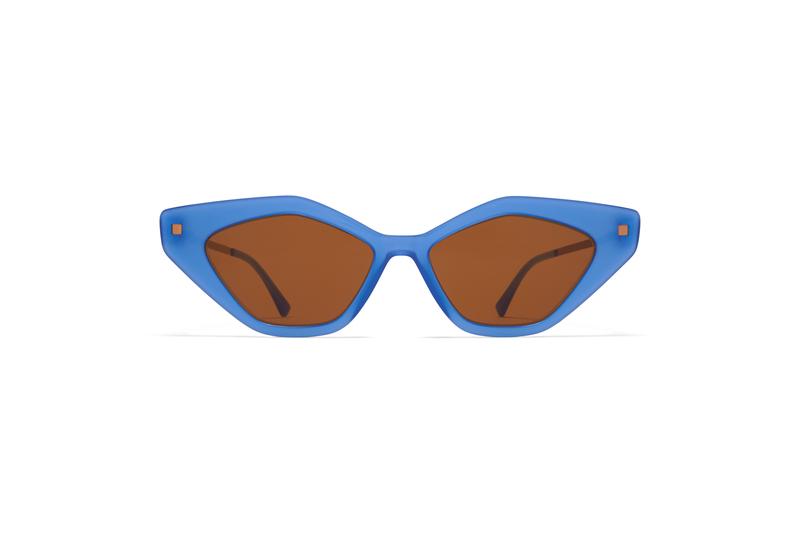 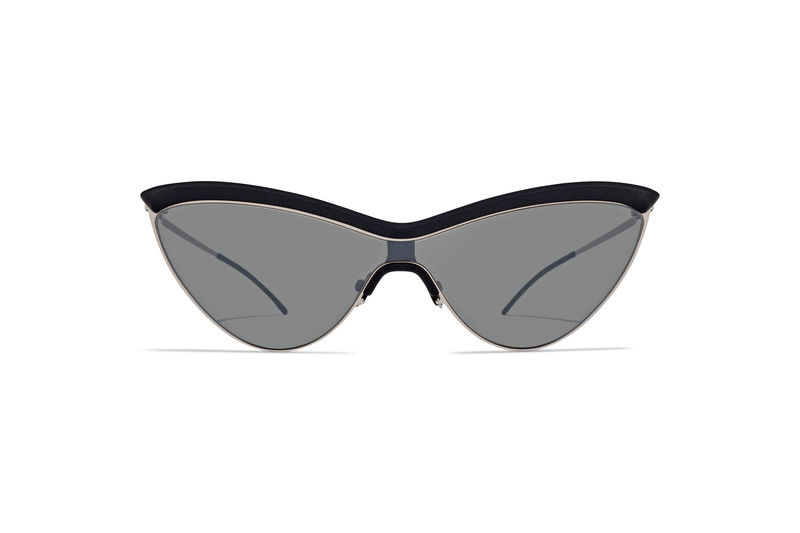 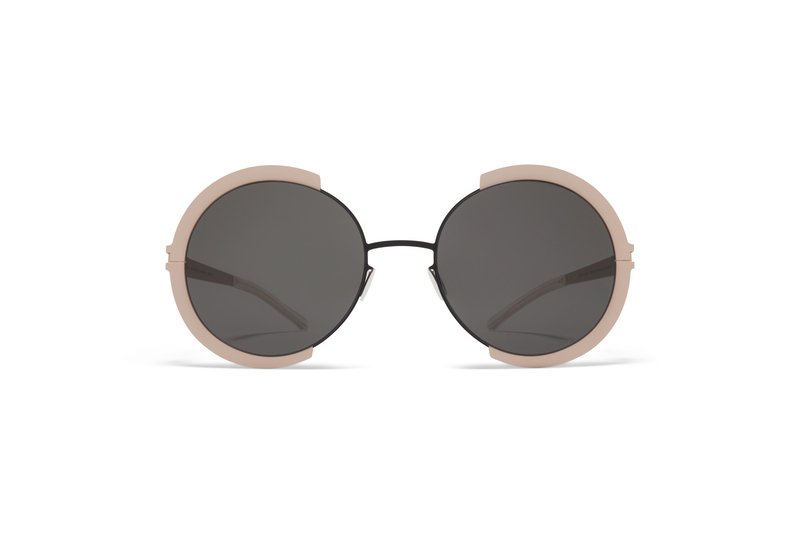 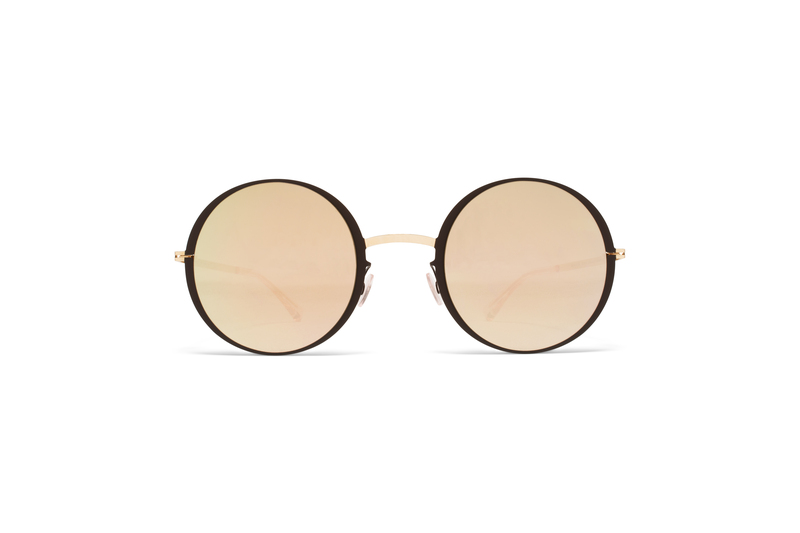 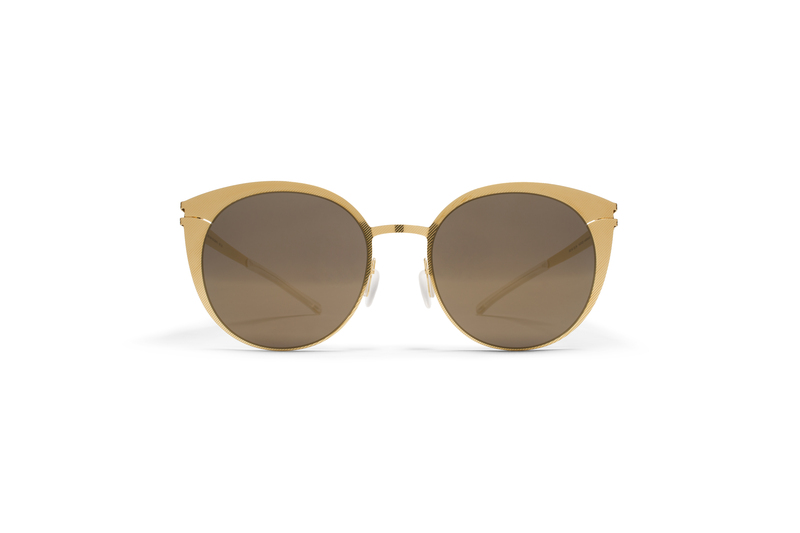 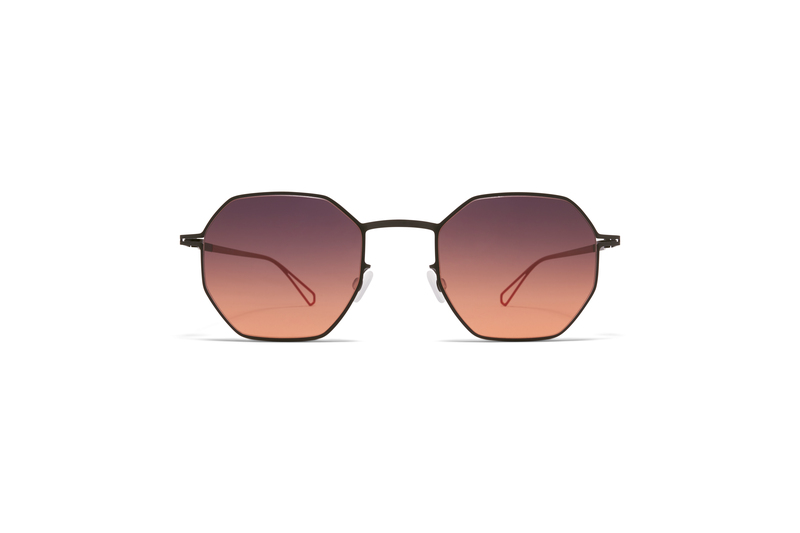 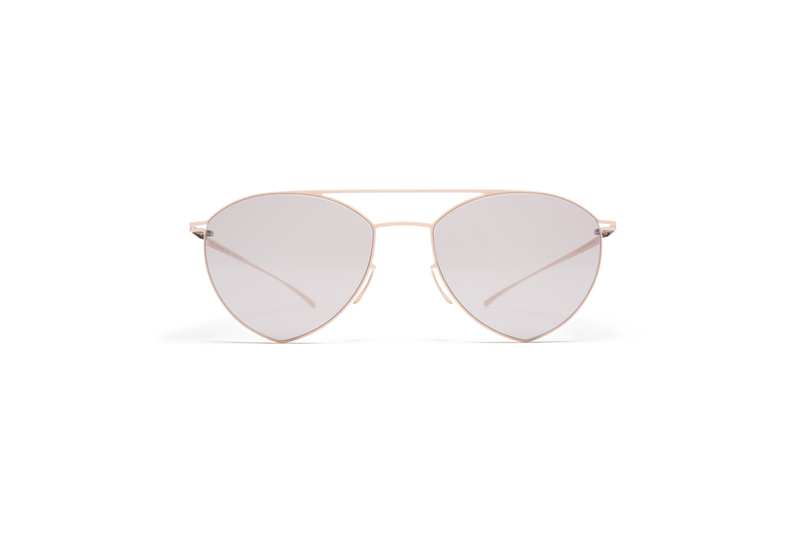 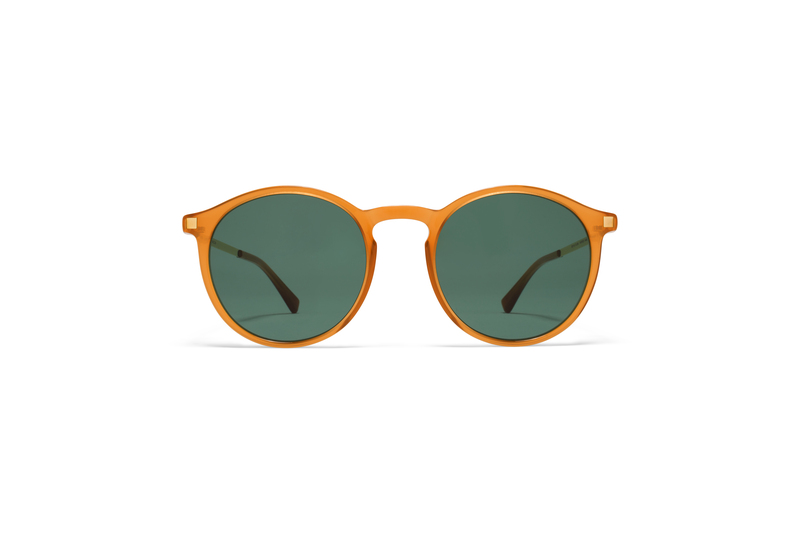 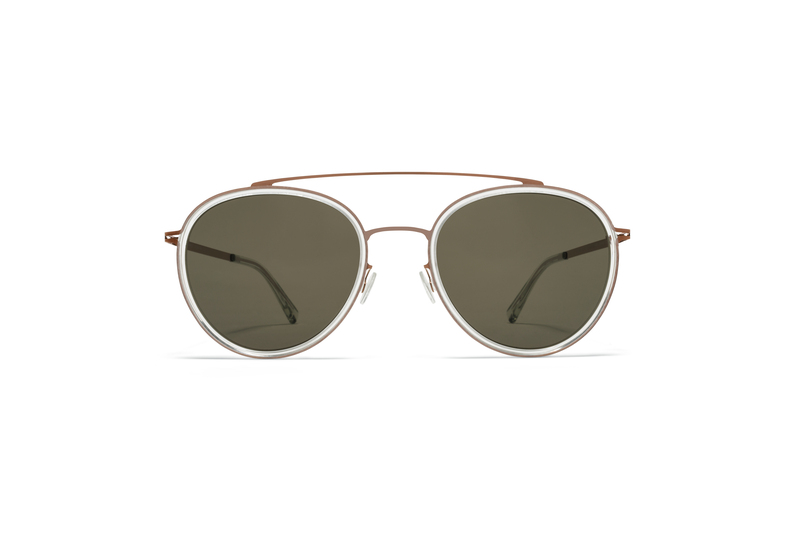 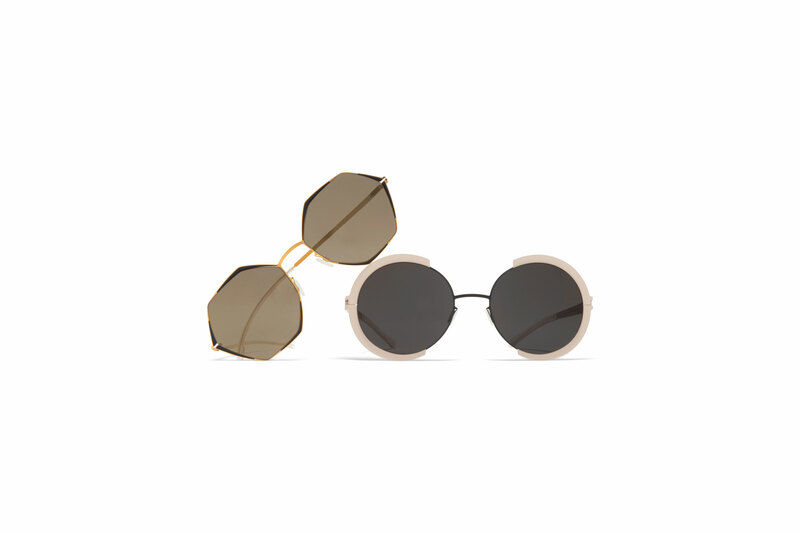 From classic to avant-garde styles, MYKITA sunglasses reveal a progressive approach to form, construction and surface. Handcraft meets high-tech for performance sunglasses in a refined and distinctively modern aesthetic. 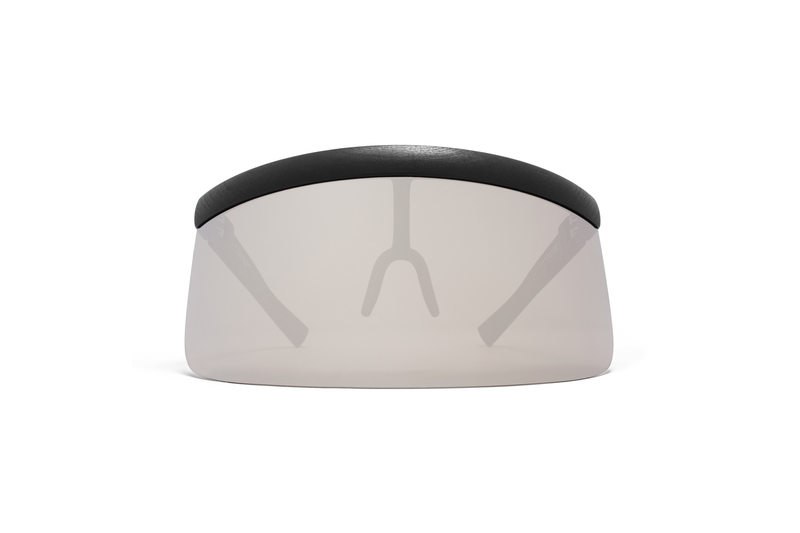 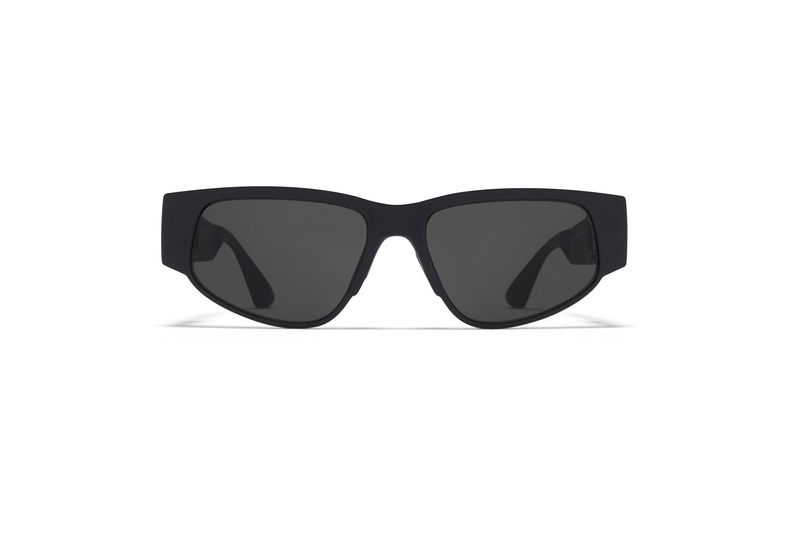 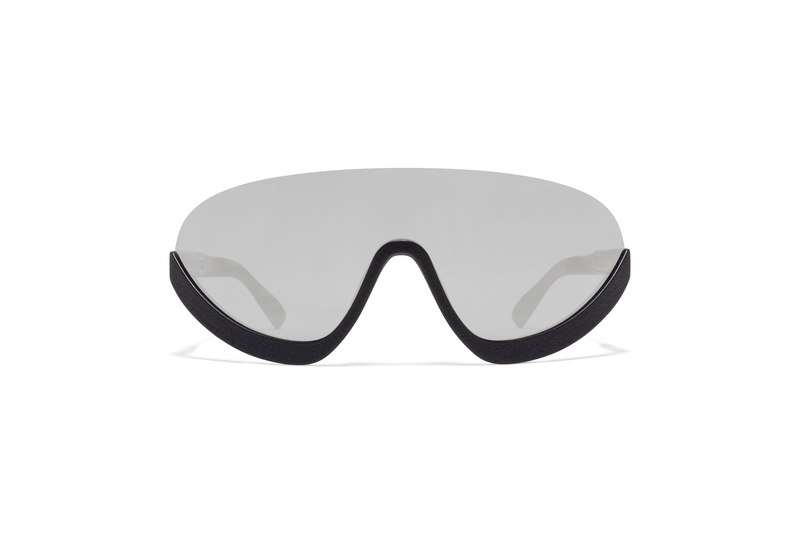 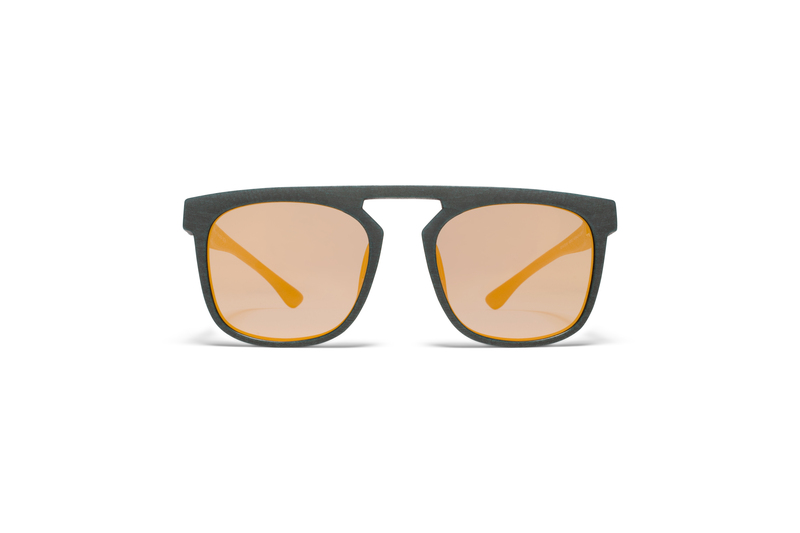 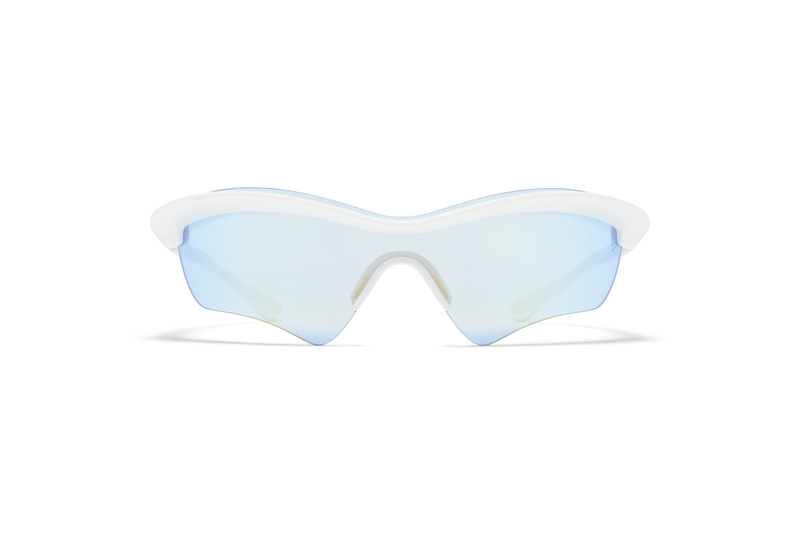 Polarised, gradient or photochromic – all sunglasses offer total defence from UV rays and maximum glare protection.